Lalamove has a way to free you from worrying about delivery delays. 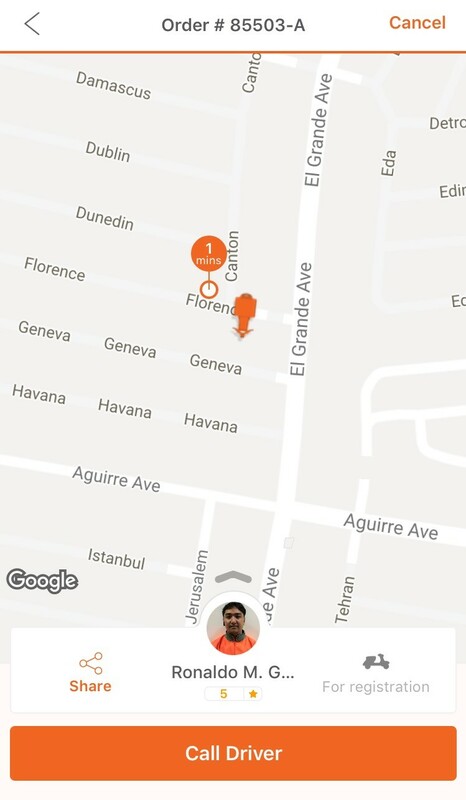 With its introduction of real-time tracking right in the app, tracking your deliveries is simply within a tap. Follow these steps for a seamless delivery! After having your packages picked up, you may check the status of your delivery in the app. There is also an estimated time of arrival (ETA) that can assure you of the time your packages will be received. When experiencing problems, do not hesitate to call our partner drivers. Simply select “Call Driver” and you will instantly be connected to them. Not only does Lalamove assure you of a fast and affordable delivery, remember that it also assures you safety and security with our delivery insurance policy. Better book now with Lalamove’s easy, fast and safe delivery.